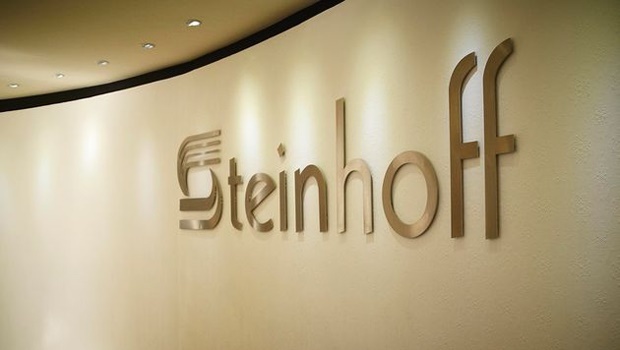 Steinhoff International has rejected allegations of dishonesty made in a report by German business publication Manager-Magazin, which states that CEO Markus Jooste is among employees being investigated by German prosecutors in a 2015 case linked to possible accounting fraud. In response, the South African furniture and clothing retailer said substantial information in the article was “wrong or misleading”. Referring to the start of the 2015 probe, Steinhoff said it appointed legal and external audit firms in Germany to investigate the matter and they had concluded that “no evidence exists” that the company broke the country’s commercial laws. The stock rose on Friday in Frankfurt, after plunging by as much as 17% on Thursday. The report in Manager-Magazin relates to a case that began just before Steinhoff moved its primary listing to Frankfurt from Johannesburg in December 2015. In November of that year, German authorities searched Steinhoff offices in the town of Westerstede and visited private homes as part of an investigation by prosecutors in the nearby town of Oldenburg into four current and former managers. Steinhoff said at the time it was “fully committed” to support the probe and that it had “engaged constructively” with the authorities. “No further investigations have been initiated nor any searches conducted, as alleged in the article,” the company said. It is involved in ongoing civil litigation – including with a former joint venture partner – and the outcome “should result in monetary remedy to be paid by the group”, Steinhoff said. However, it added, “the payment of any such monetary remedy would not have a material adverse effect on the trading and/or financial condition”. Prosecutors suspect inflated revenue was reported on the balance sheets of units owned by the discount retailer, according to Manager-Magazin, which attributed the information to unidentified sources at the prosecutor’s office. The sums involved are in the hundred-million euro range, the magazine said. Steinhoff has expanded over the past three years and completed acquisitions in South Africa, the UK and the US. Its brands include low-cost sub-Saharan Africa chain PEP, Conforama in France and The Mattress Firm in the US. It will announce third-quarter earnings on August 31.